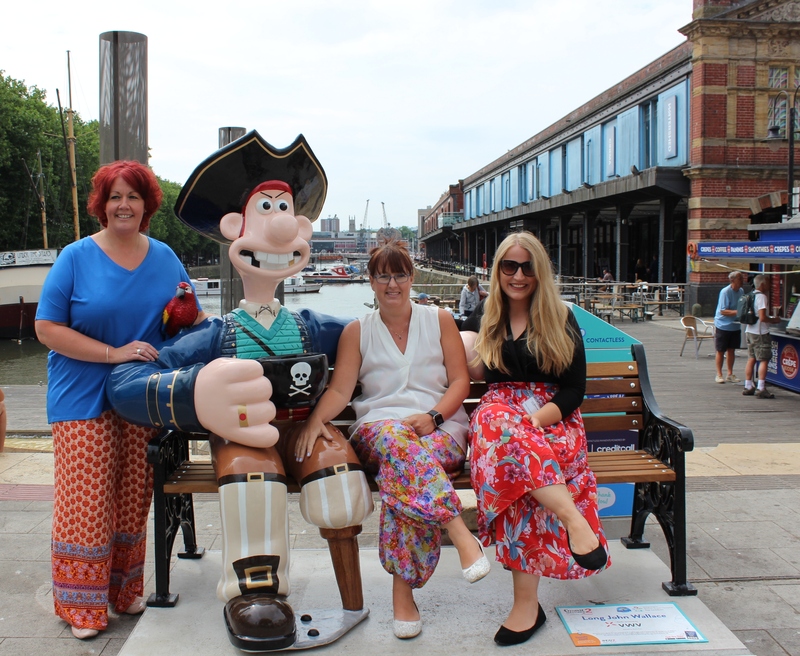 A proud sponsor of the Gromit Unleashed 2 trail, award-winning law firm VWV yesterday organised a day of fundraising activities tailored to each of the Wallace & Gromit films, raising £700 for the Bristol Children’s Hospital Charity, Wallace & Gromit’s Grand Appeal. The iconic charity event is seeing 67 original sculptures descend on Bristol from 2 July to 2 September 2018, raising money for the Bristol Children’s Hospital Charity and the Special Care Baby Unit at St Michael’s Hospital. Gromit Unleashed 2 follows the success of the Gromit Unleashed and Shaun in the City arts trails, which saw two of Aardman’s most loved characters raise over £6 million. e winners of a “Grand Day Out” raffle were announced, members of the firm’s IT team bravely volunteered to have their legs waxed for the fantastic cause! Highly committed to its corporate social responsibility, the firm plays an active role in the community. For example, last February, ‘Partner Pandemonium – A Jungle Challenge’ saw seven of its Bristol partners go head-to-head in some gruesome trials, with all proceeds going to Ronald McDonald House, Bristol. omit of Bristol take residence in its office at Narrow Quay House, and also sponsored a Shaun – Beach Boy. This year, the firm is sponsoring the sculpture of Long John Wallace, on Cascade Steps. “It was wonderful to see everyone at VWV get behind the Gromit Unleashed 2 trail in support of Wallace and Gromit’s Grand Appeal this week! 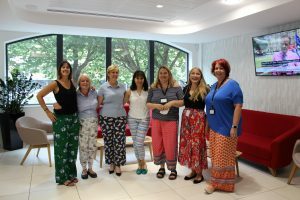 “We are so lucky to live in such a wonderfully creative city, and as a Bristol headquartered law firm, we are proud to support a charitable initiative that brings so much to the community.